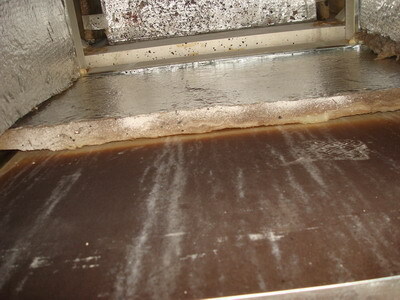 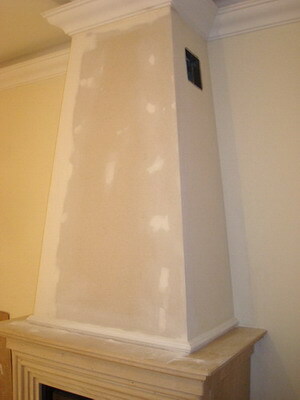 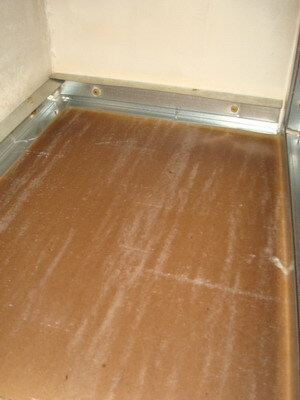 EXAMPLE Nº1- Stove which was releasing an intense odor and wasn’t heating at all. 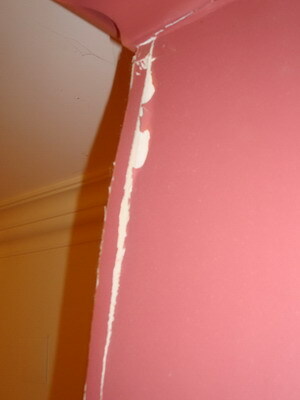 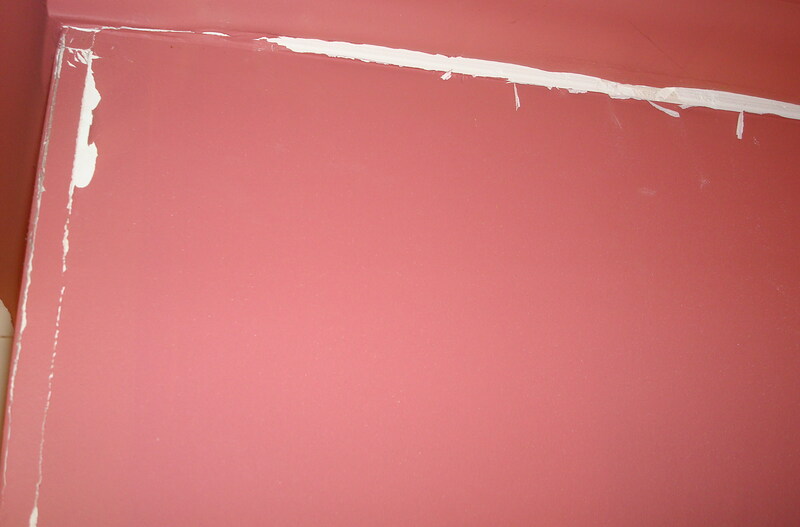 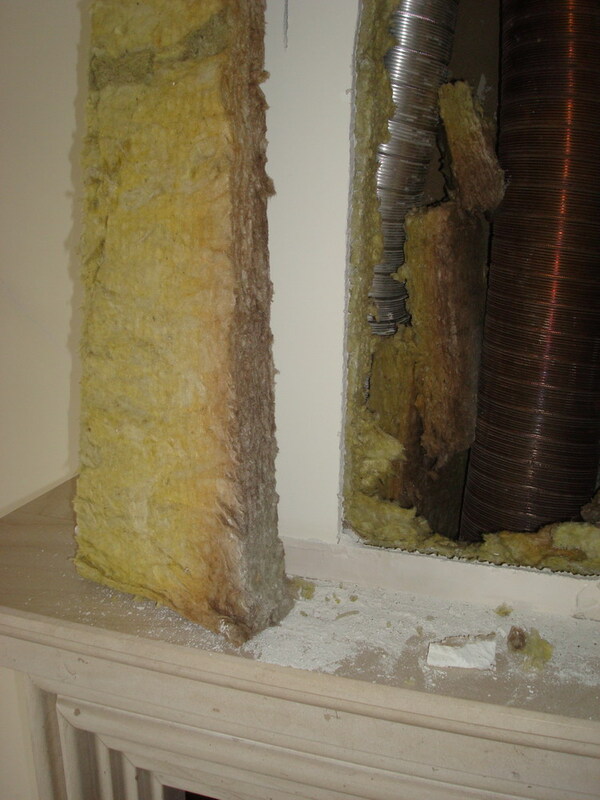 Solution: Removal of the insulation near the hottest area, and sealing of the glass fiber to prevent dust release. 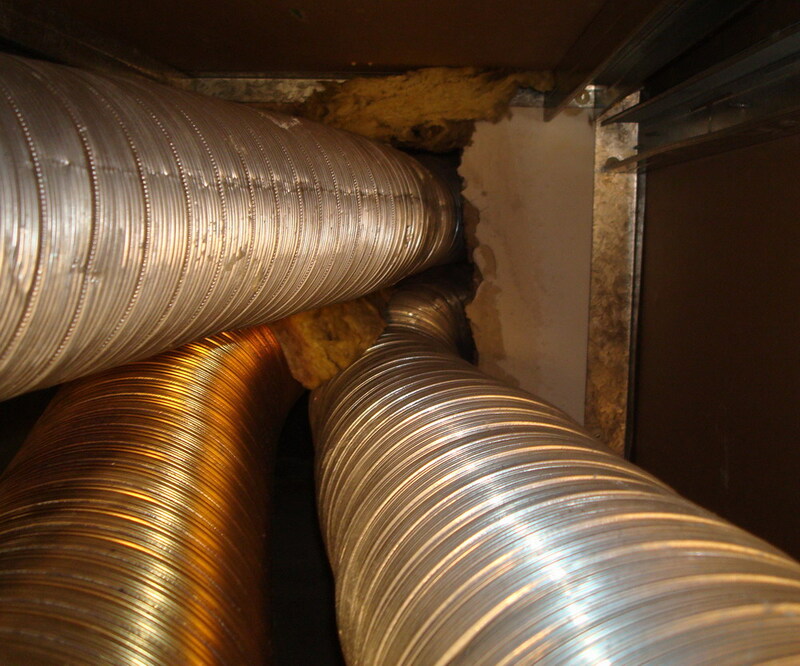 In addition to not sealing properly, the wool releases odors and dust and lets the heat leak out all around the ducts, escaping to the exterior. 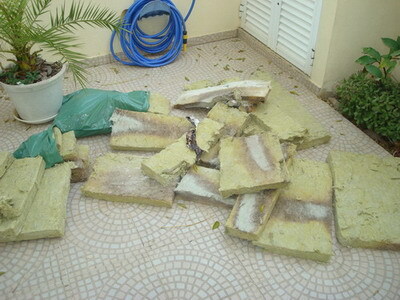 The rock wool ended up where it belongs… In the trash! 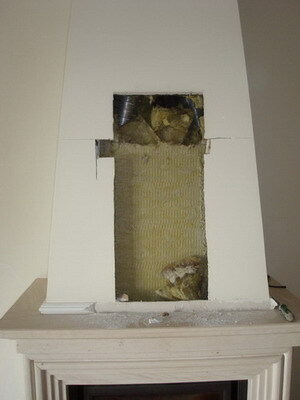 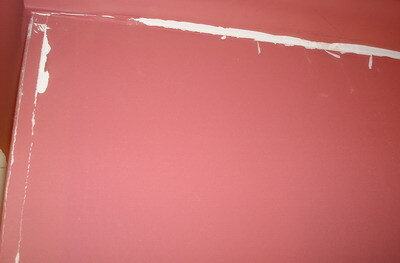 The frontal area was fully removed to allow the repair. 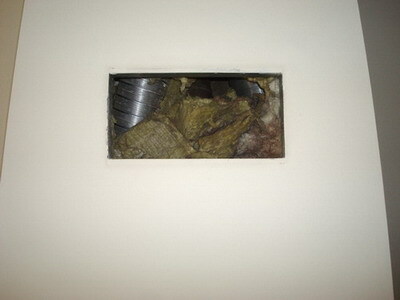 The frontal grate was replaced by two lateral ones due to aesthetic reasons. We can see the numerous burnt areas of the wool. 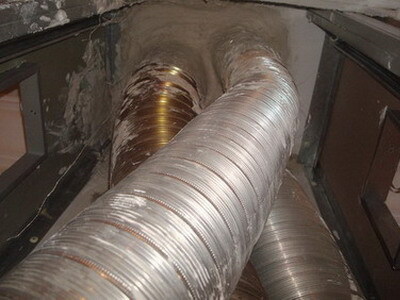 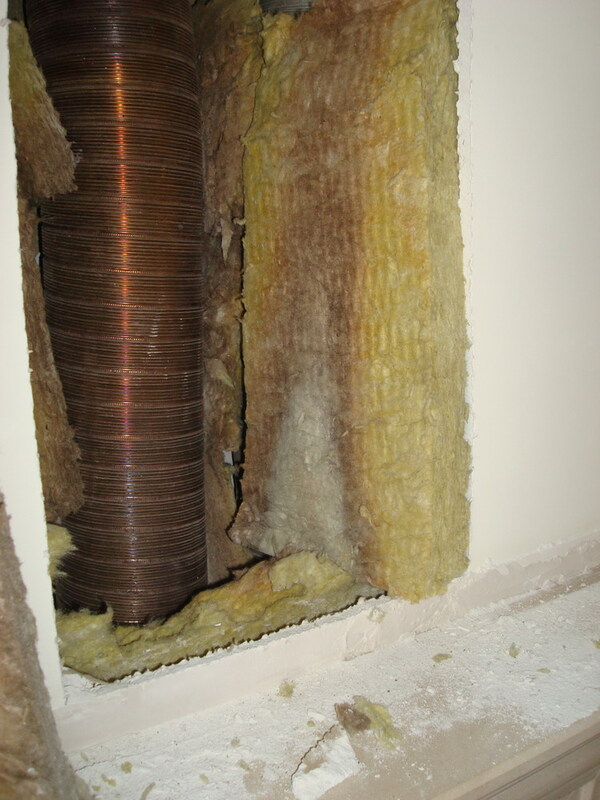 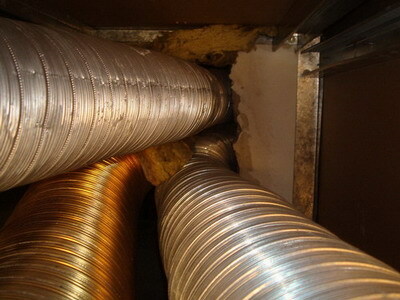 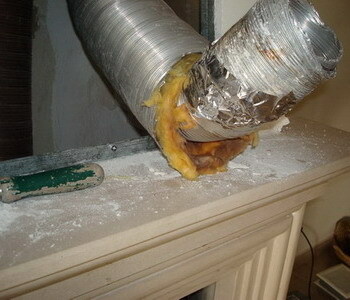 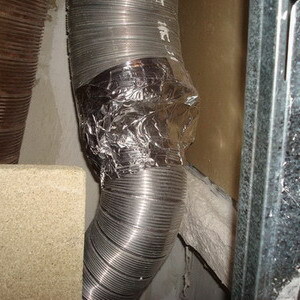 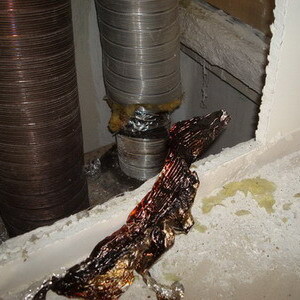 Not every kind of rock wool withstands the high temperatures emanated from the ducts.